RMT Tube cleaners to demonstrate for justice and an end to outsourcing. TUBE CLEANERS UNION RMT is organising a demonstration outside City Hall to protest against poor pay and conditions as a result of outsourcing. London Underground has recently consolidated its major cleaning contracts into a single contract, sold to the lowest bidder, American firm ABM. As with previous cleaning contracts, the main contractor, ABM, will outsource a significant proportion of the work to labour supply agencies such as AGS People, who pressure cleaners into registering as “self-employed”, or “limited liability companies” of one person, in order to avoid upholding their statutory rights. Cleaners have no company sick pay, and unlike other Tube staff, do not have travel passes to allow them to freely use the system they help run. 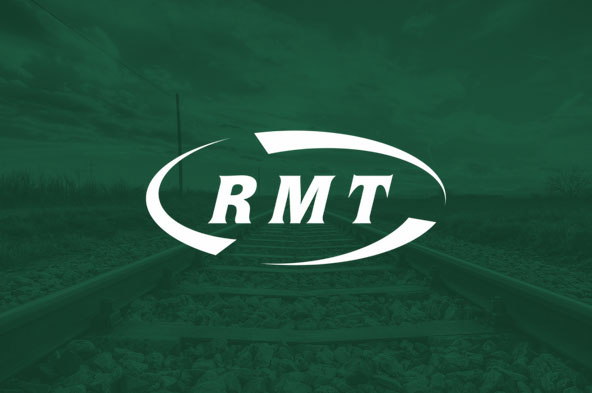 RMT is fighting back against injustice. We want London Underground to follow the example of the London School of Economics by ending outsourcing and bringing cleaning services back in house. We want Mayor Khan, as a Labour Mayor, to implement Labour’s policy for a £10/hour minimum wage on the transport system he runs. We want travel passes, sick pay, and holiday pay for Tube cleaners. “Tube cleaners keep London moving by cleaning up after five million passengers every day. They are an often invisible, marginalised group of workers whose labour is essential to the daily functioning of one of the wealthiest cities in the world.